Building dreams, building pride, building communities, building the future. The buildings we construct will stand for years to come, each one a testament to someone's vision, effort and commitment to tomorrow. We are proud to make that happen. Building dreams, building pride, building communities, building the future. We set achievable timeframes because we know you need to get on with things. Important things. You get the complete cost in our quote. There are no ‘cheeky variations’ when you deal with us. Communication is key. We will keep you informed of progress every step of the way. Nothing will be done without your consent. If you want any changes we’ll let you know how they will affect things BEFORE we do anything. 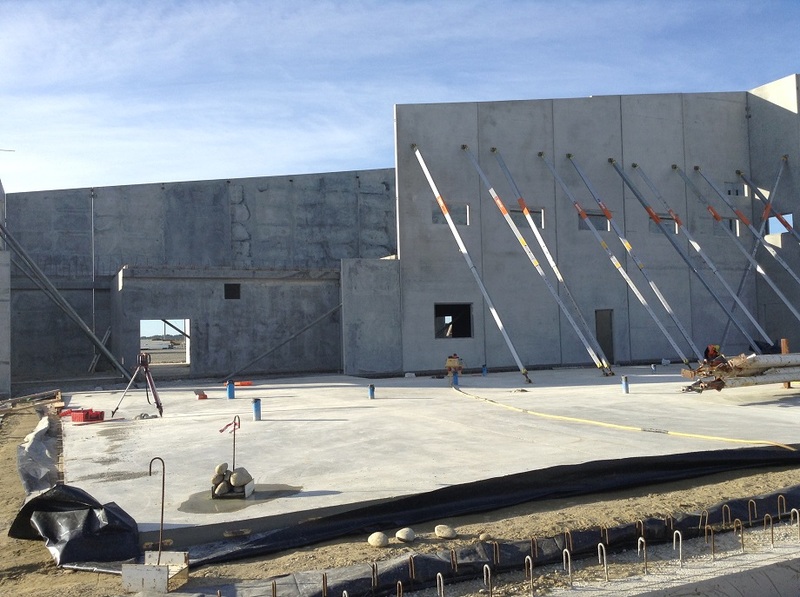 Harding Construction is one of the premier commercial and industrial building and construction companies in Timaru, South Canterbury. 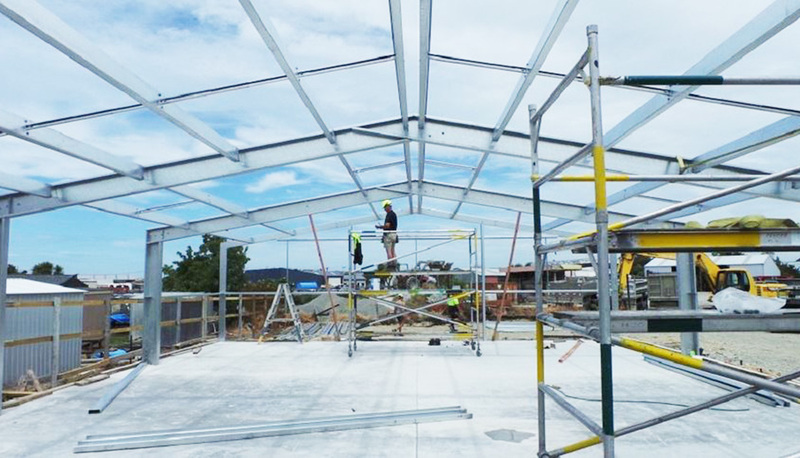 Whether you need a builder for commercial offices or showrooms, industrial buildings such as workshops, sheds, or specialised factory buildings, need earthquake strengthening, or want farm buildings, Harding Construction has the team, experience and expertise to meet your building needs. The Harding Construction Team helped bring smiles and happiness to families at the 2018 Special Children’s Christmas Party. We believe in the importance of supporting our local community. To that end, we support local Timaru schools and charitable events with donations of time, service and money. We also sponsor two children through Tearfund and are truly excited to be partners in the global Buy1Give1 initiative. B1G1 enables us to give back in meaningful and impactful ways. Check out the B1G1 Impact Map to see the difference Harding Construction has helped make around the world! We are pleased to have also supported Diabetes South Canterbury, Relay for Life, the Prostate Cancer Foundation of New Zealand and the Special Children's Christmas Party. A member of New Zealand’s Master Builders, Harding Construction specialises in construction of buildings for all commercial, industrial and farming purposes. We also offer expert residential building services. 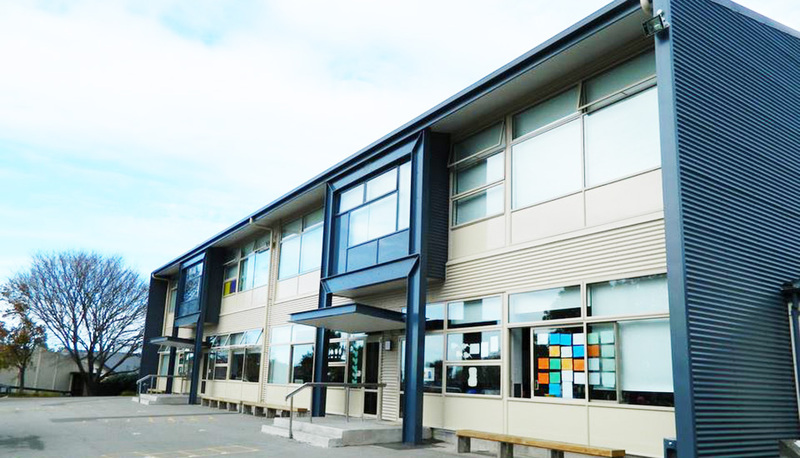 Harding Construction provides building services for Timaru, Geraldine, Pleasant Point, Temuka, Methven, Ashburton, Hinds, Chertsey, Rakaia, Mayfield, Mt Somers, Fairlie, Waimate, St Andrews, Oamaru, North Otago, Twizel, Tekapo, MacKenzie District, and beyond.